"Reflections from Mai Mano: Focus On That Which Matters"
Education USA is a great resource from the US Department of State for students looking to study abroad in the United States. Among the information the site offers are blogs with tips about the study abroad process, from finding a school, to applying, to living and studying in the US. 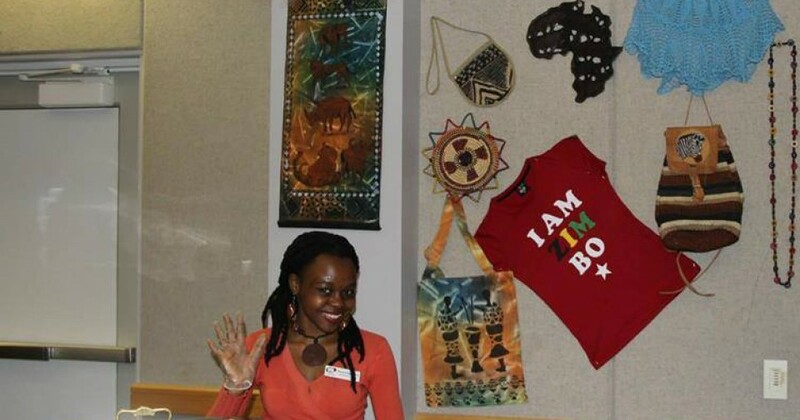 Rebecca Mano, a country coordinator in Zimbabwe for Education USA, recently shared her advice on a host of questions from students preparing to study abroad in the United States. She looks at how to tackle applications, crafting a list of accomplishments, and responding to essay questions. But her overarching message for students? "Focus on what matters." When you do, she says, everything will fall into place.